Are you having trouble finding a consistent way to follow up with clients or referral sources? Do you need to contact potential clients on a regular basis? Do you need to thank people for referrals? 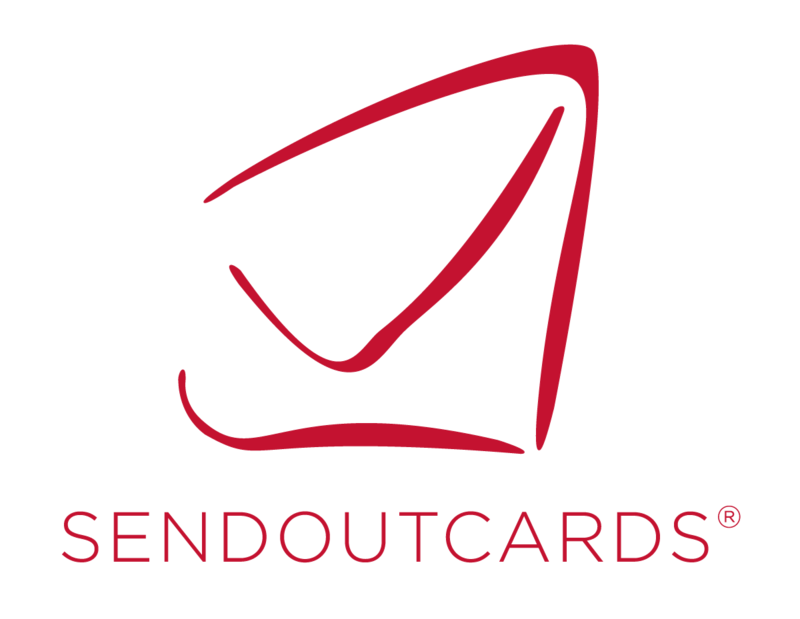 Email [email protected] to find out more about the Send Out Cards system.